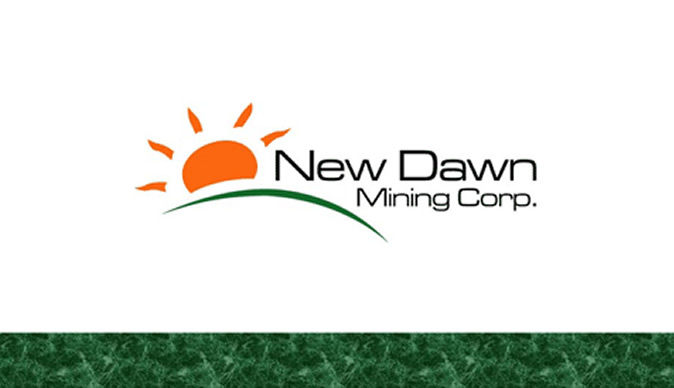 The Ministry of Youth Development, Indigenisation and Economic Empowerment has moved to take over and warehouse a 51% stake of New Dawn's Falcon Gold Zimbabwe (Falgold) after discovering that the group had allegedly attempted to circumvent the indigenisation process by transferring claims to a newly registered subsidiary. Falgold reportedly registered a company, Great Punch Investments, on April 14 last year, which listed as its directors New Dawn's current chief executive Ian Robert Saunders and finance director and company secretary Qhubeka Nkomo. On October 3 last year, the board resolved to transfer its interests in the base metal block of claims to its subsidiary Great Punch Investments, as an operational reorganisation at nil consideration. The 151 claims, named Chiutsa, are registered under three blocks at the Mining Commissioner's and are situated in the Kandeya Communal Lands in Mt Darwin. Under the revised Indigenisation and Empowerment Act revised regulations, all mining companies with a net asset value of $1 and above are supposed to be indigenised. According to government, by putting a nil consideration to the transfer of the claims, Falgold sought to avoid this requirement.